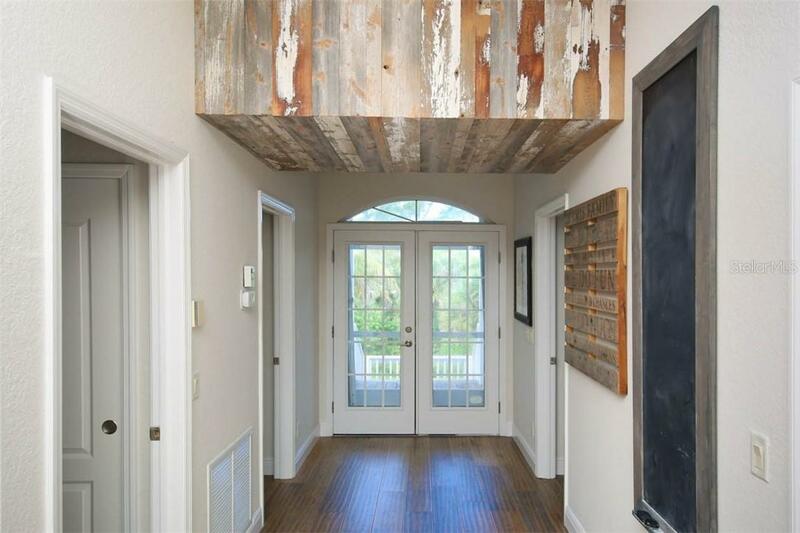 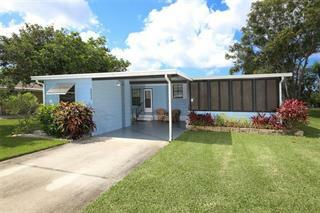 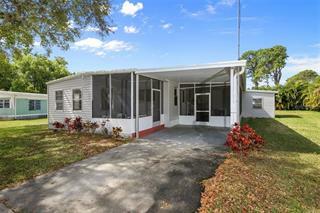 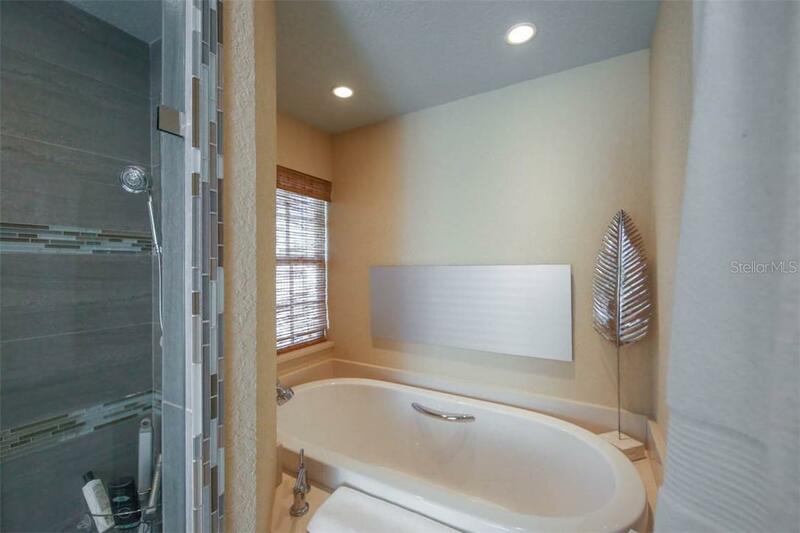 Ask a question about 6100 Palm Point Way, or schedule a tour. 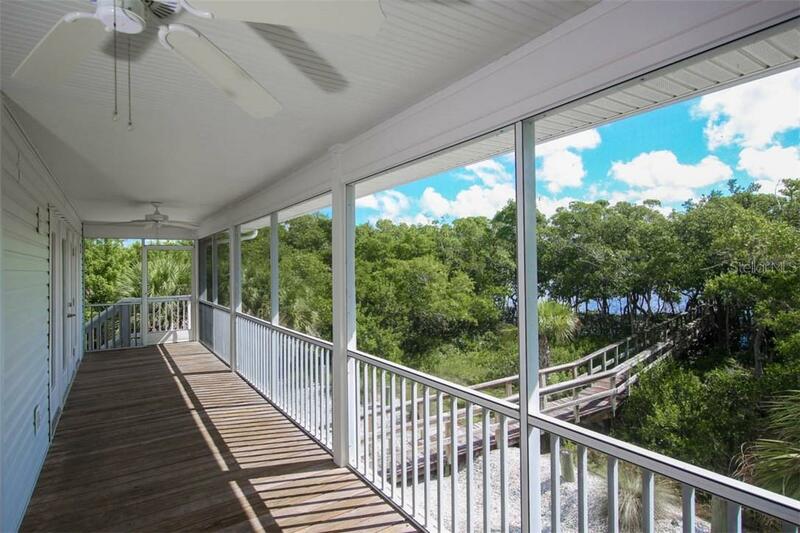 Peaceful, Private, Professionally Decorated, Pristine….just a starting point to describe this exceptional waterfront home. 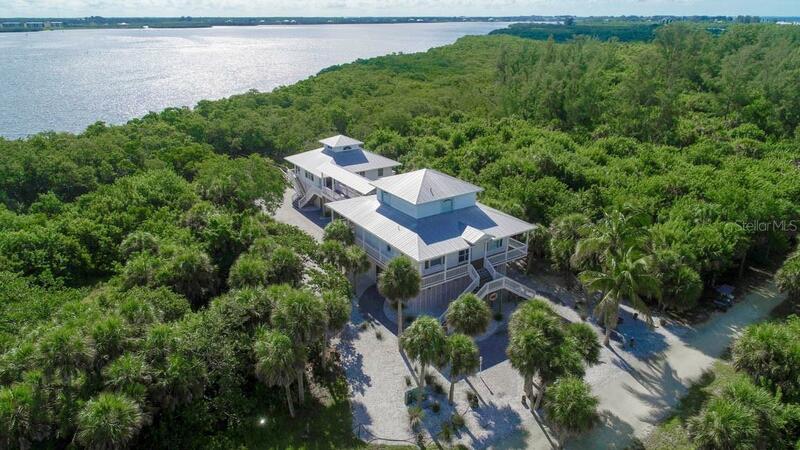 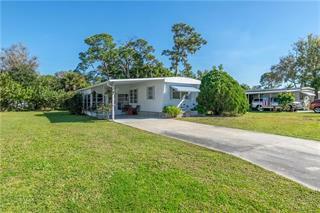 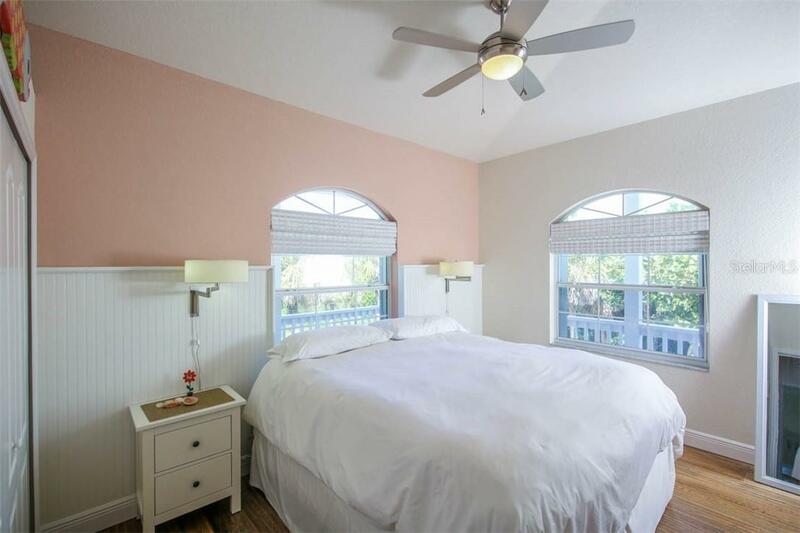 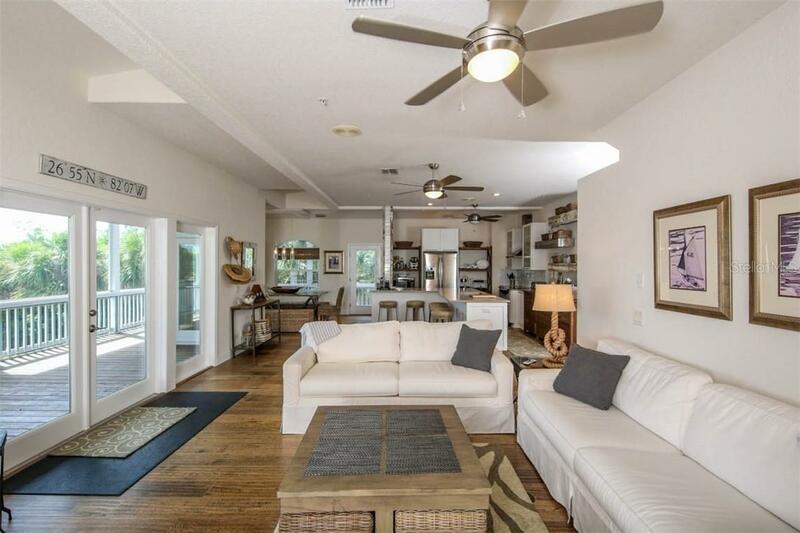 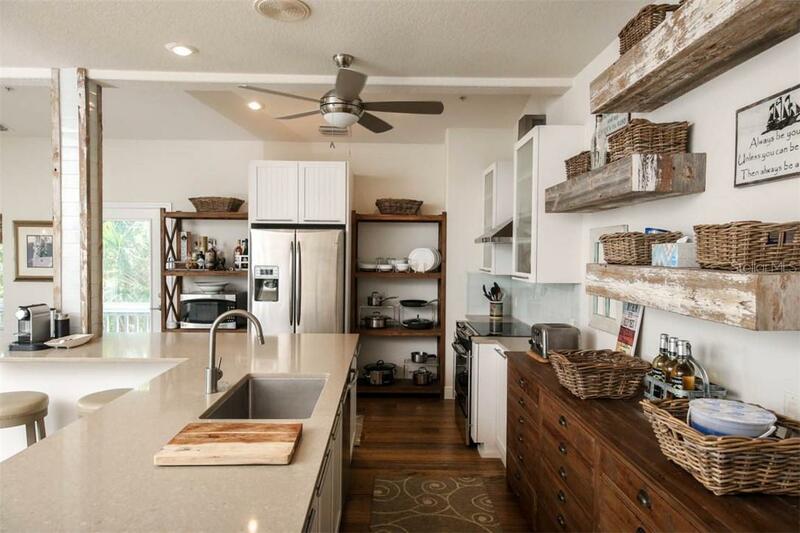 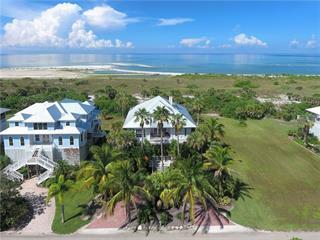 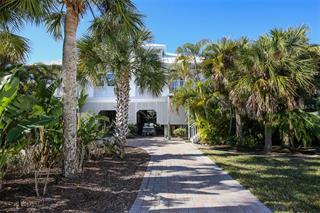 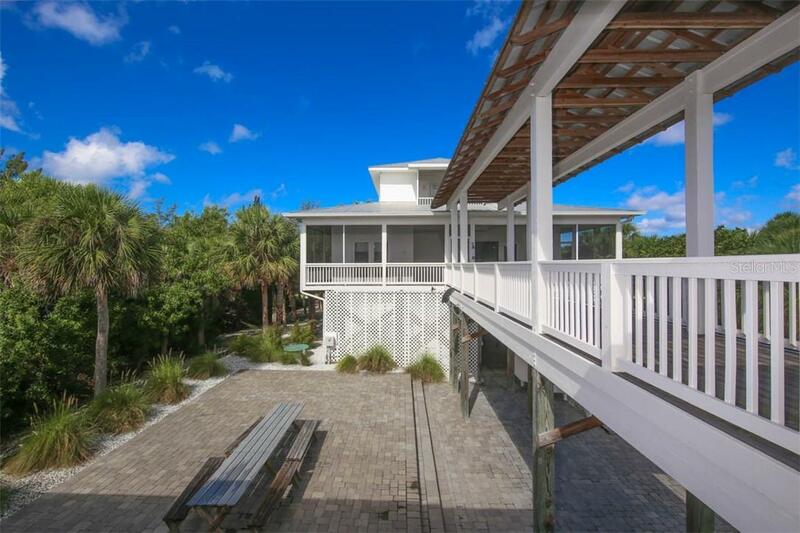 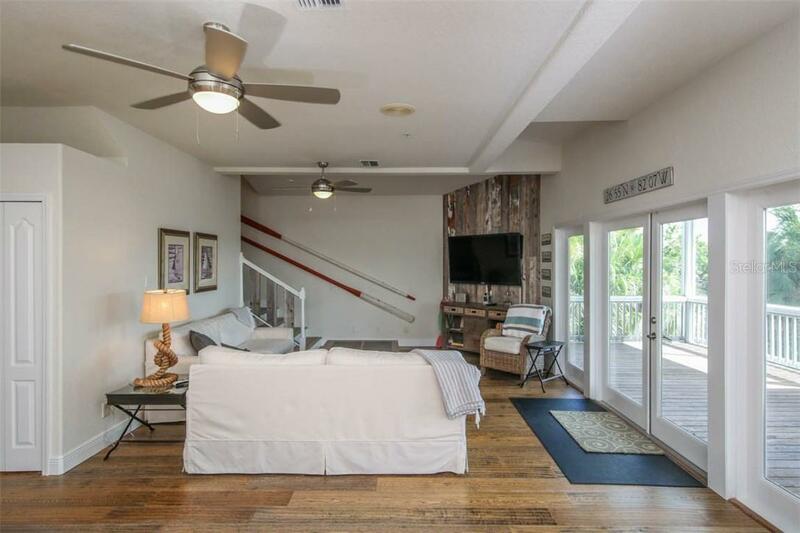 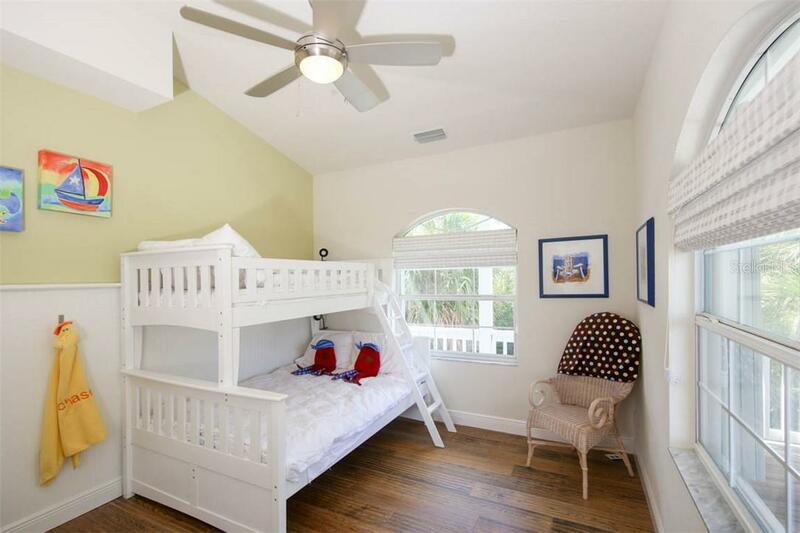 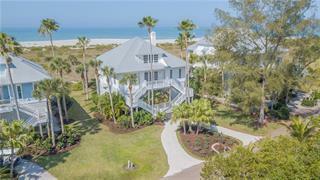 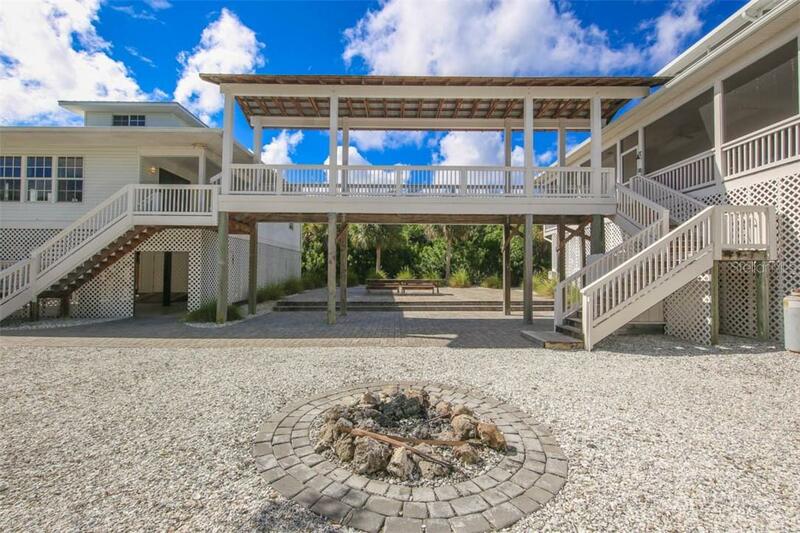 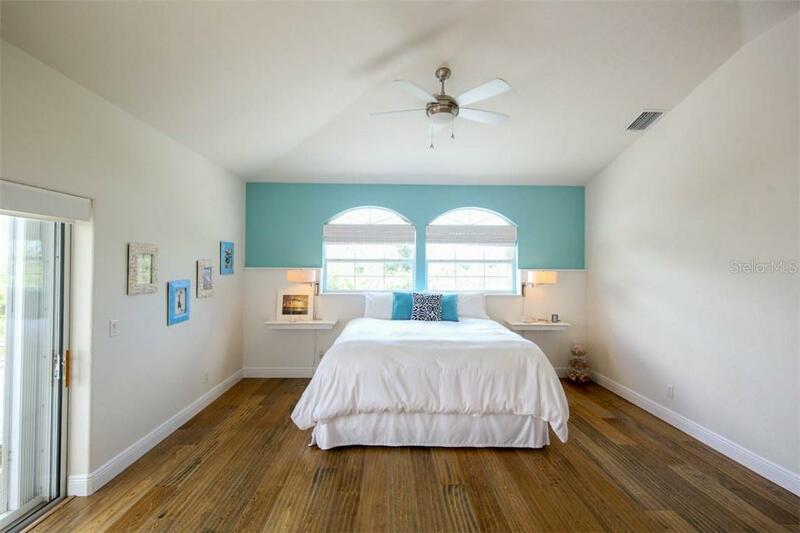 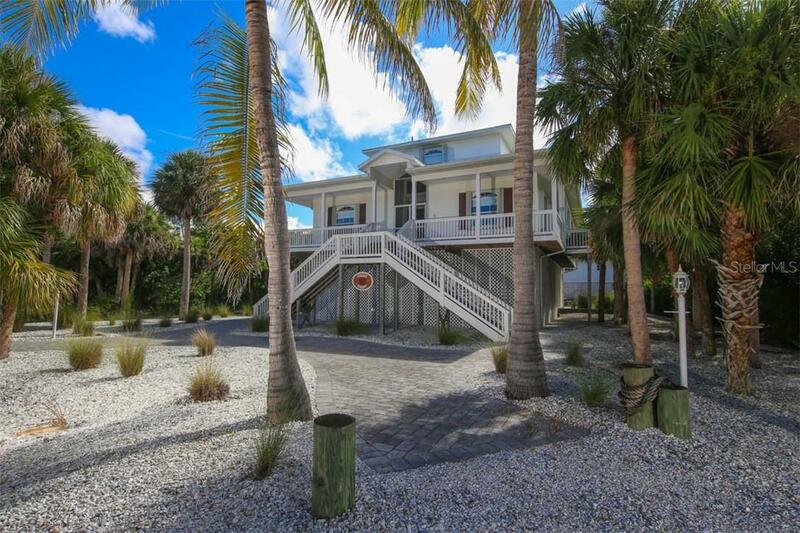 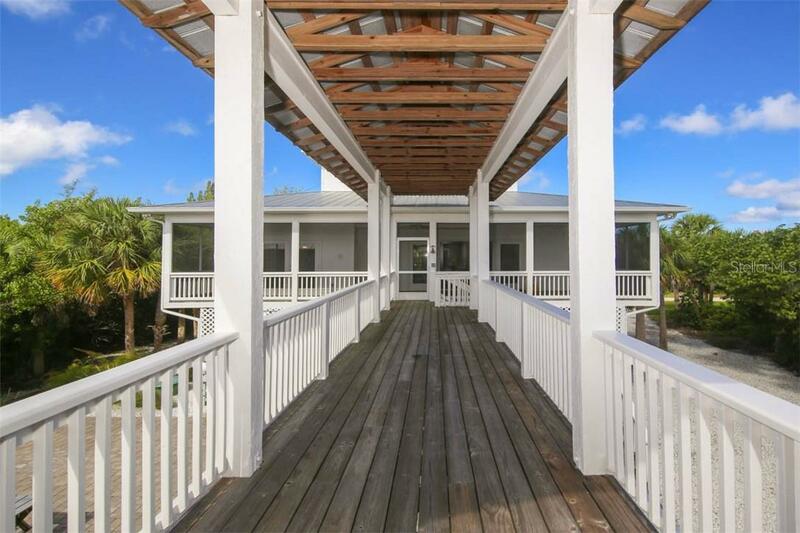 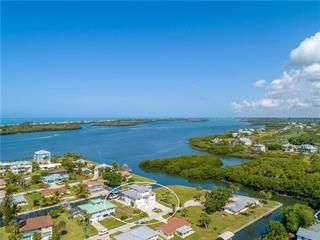 Located in Sabal Palm Point surrounded by undeveloped property and quiet tranquility, this completely upscaled ... more.main home and guest house is the perfect setting for a family retreat. 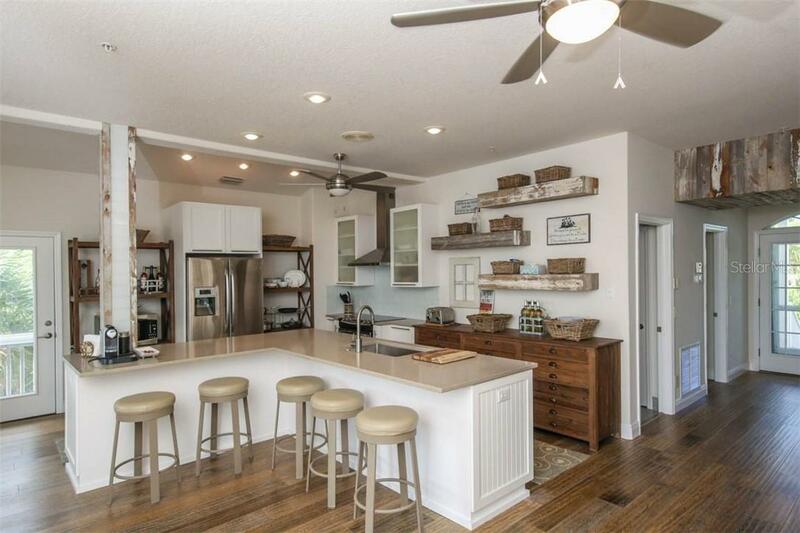 The main house features 3 bedrooms and 3 baths with volume ceilings, reclaimed barn wood accents, hardwood and ceramic tile flooring, stone counters, designer kitchens and baths with European tubs and walk-in showers, and great attention to detail in all its design. 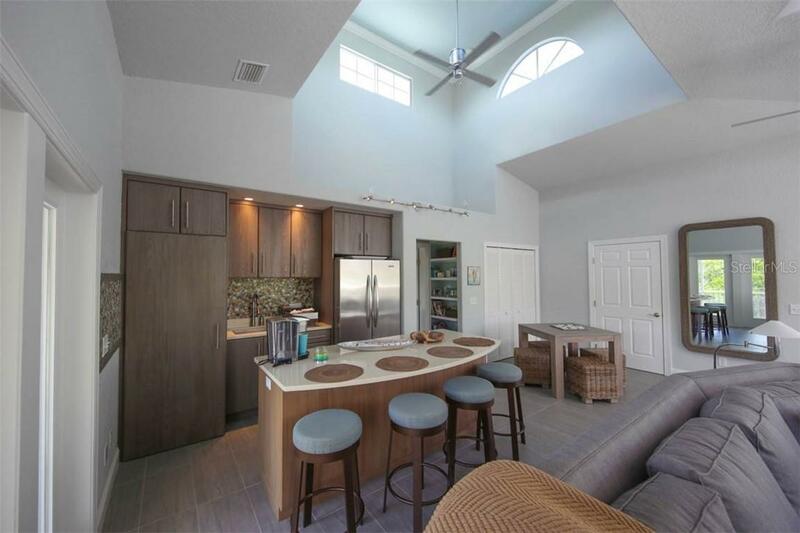 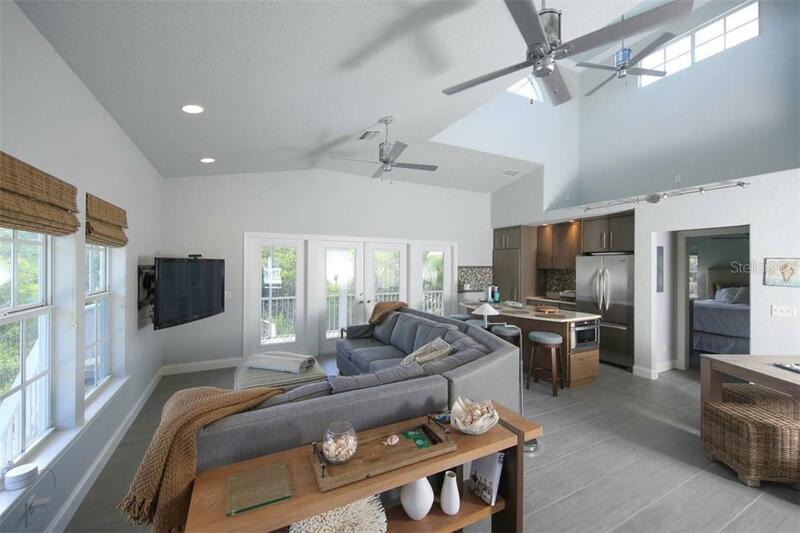 The wrap-around porched finishes with a large screened lanai adjoining the covered walkway to the guest home which overlooks a grand paved patio area between the two homes complete with fire pit perfect for entertaining. 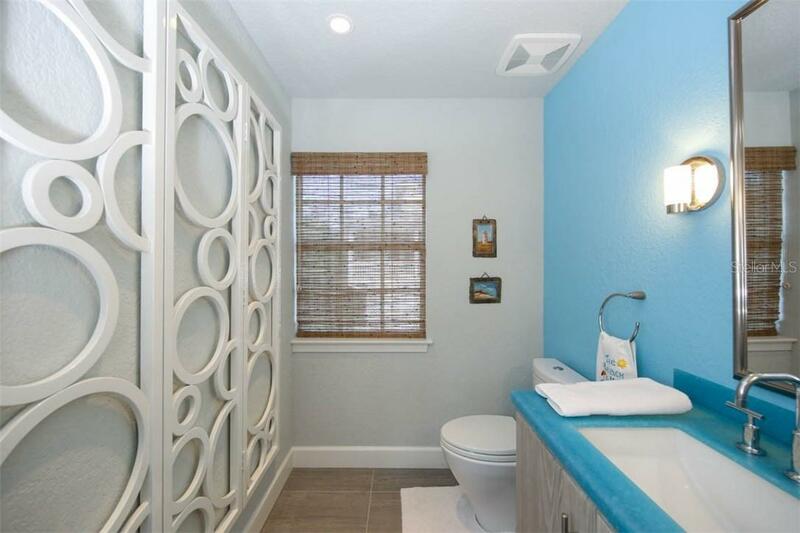 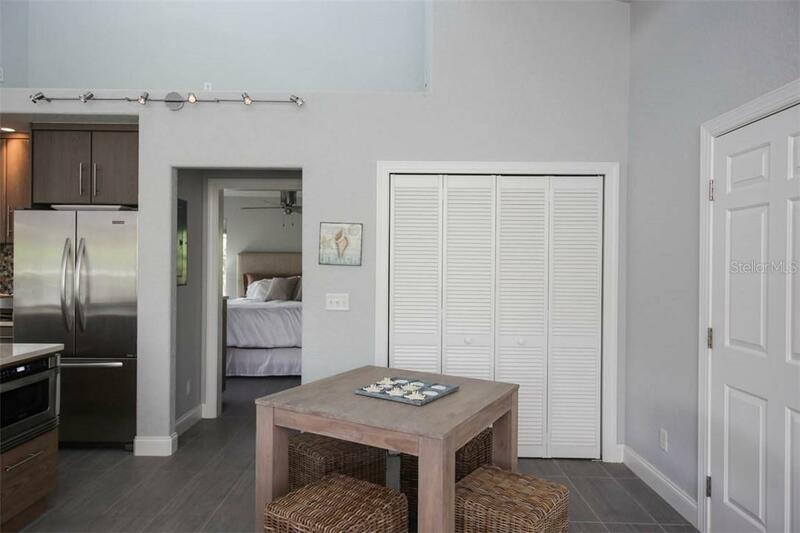 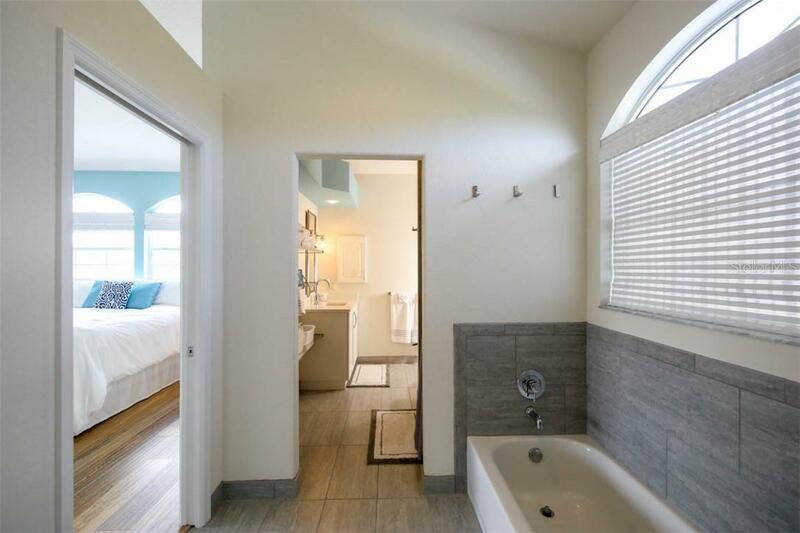 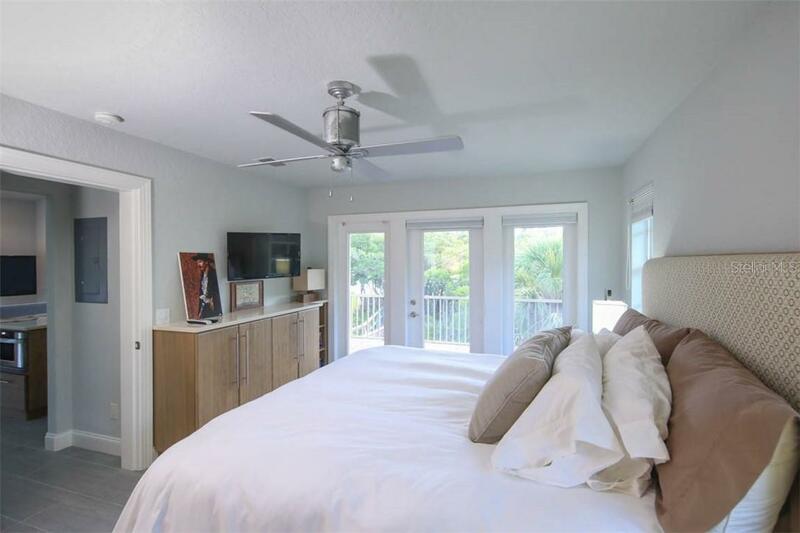 The guest home offers one and one half baths with stone counters and under counter lighting, huge shower and soak tub, volume ceilings, ceramic tile flooring, and designer kitchen. 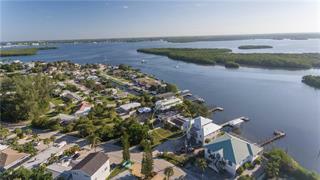 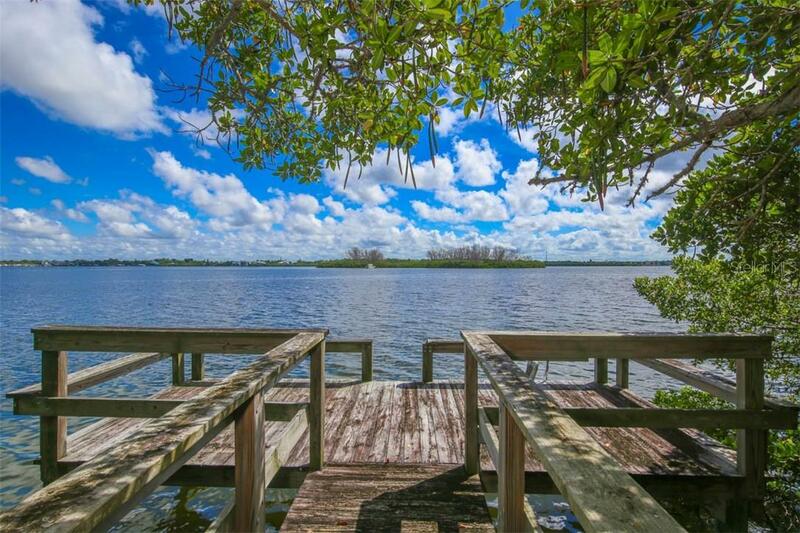 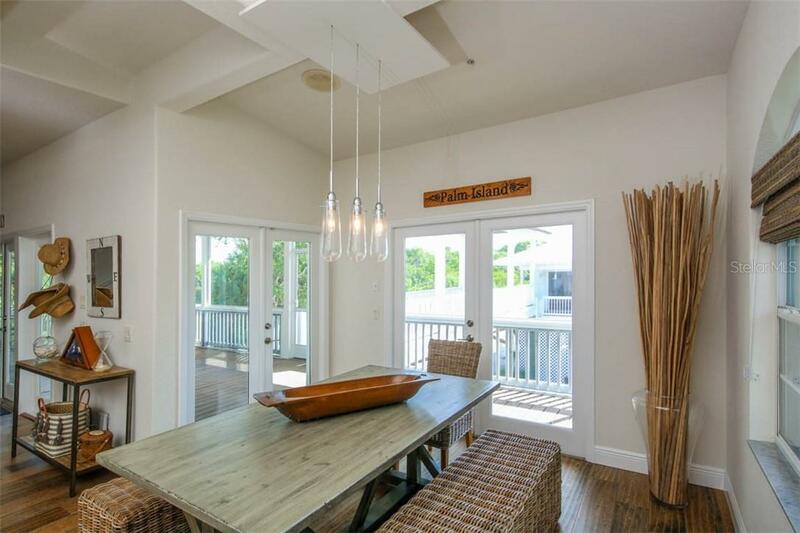 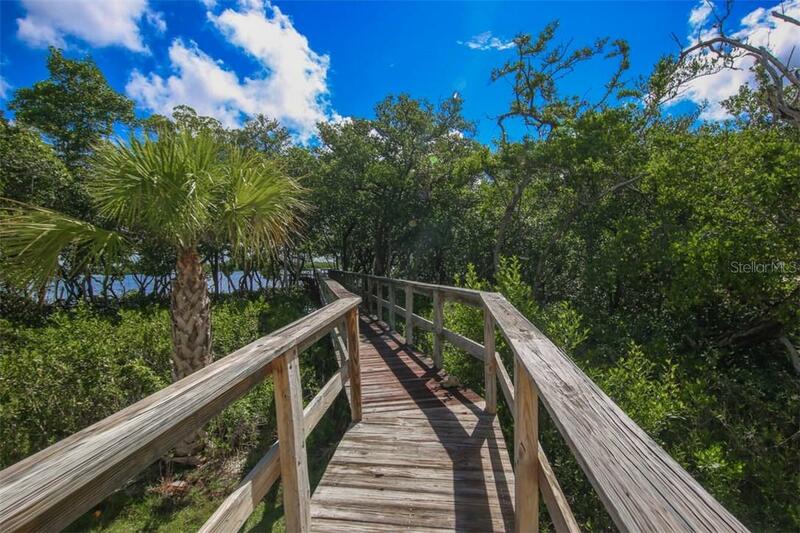 Start and end your day on your upland walkway leading to the observancy deck with full views of the Lemon Bay Estuary and the Intracoastal Waterway. 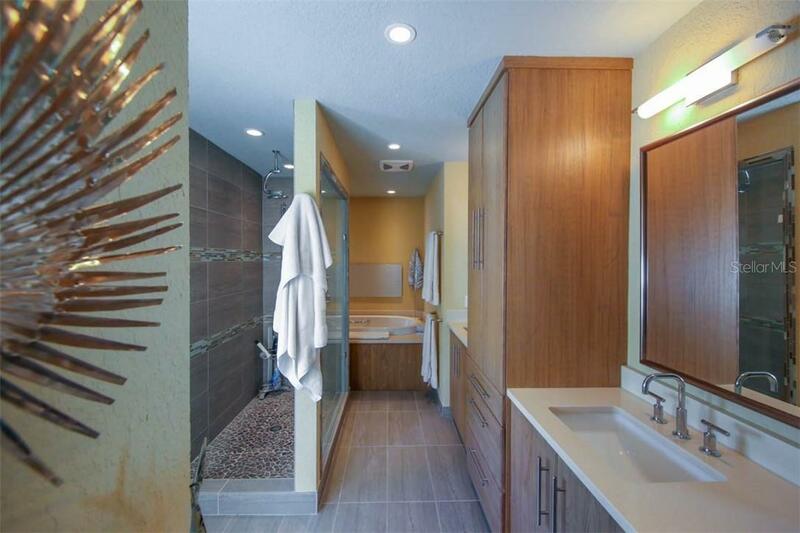 Outdoor shower, propane gas, the list goes on and on.